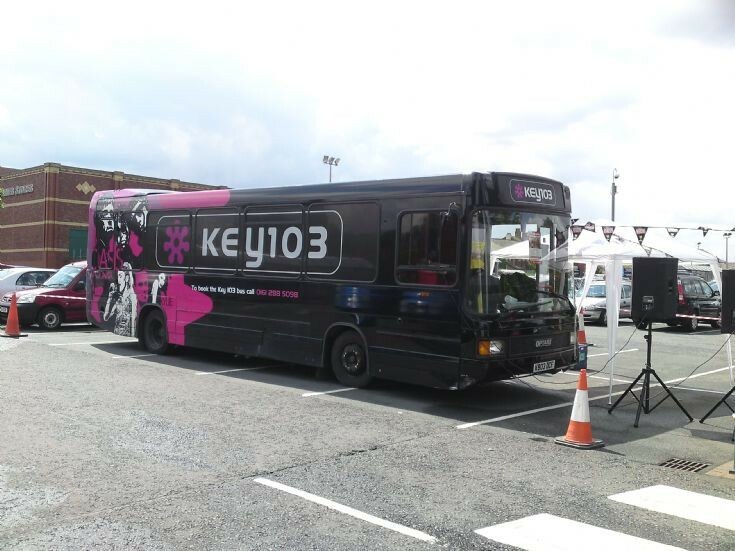 Optere Vecta working for KEY103 Radio taken at Morrisons car park HEYWOOD. 23/7/2009. Still being used but now with TFM Radio. This one has been mistakenly attributed to me. Added by Tich & Quackers on 02 February 2012. Added by Helen & Mike on 03 February 2012. Added by PAUL WALSH on 03 February 2012. Thanks Paul details have been amended to credit yourself, apologies ~ H&M.